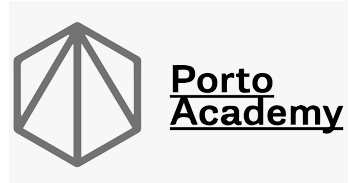 Juan Herreros will be in charge of the opening conference of Porto Academy 2019, which will take place from 19 to 26th of July at the Faculty of Architecture of the University of Porto (FAUP). As part of the Advanced Studio VI on Columbia University (GSAPP), Juan Herreros will participate in the “Faculty Project Talks” sessions on sustainability next Friday, April 12th. 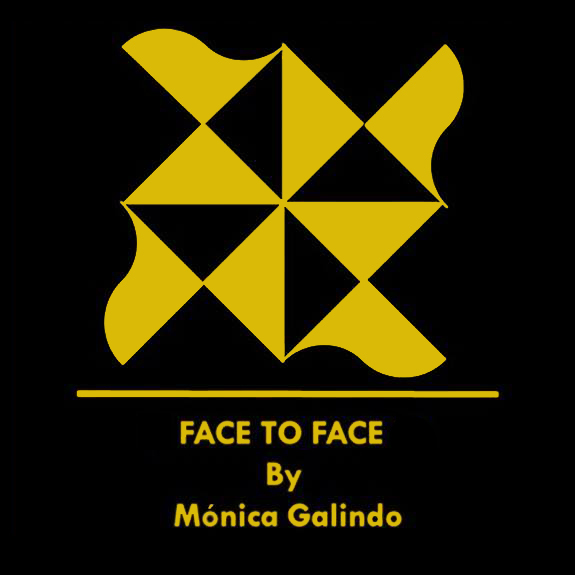 Juan Herreros will participate in the next meeting day between architecture, gastronomy and leisure organized by Face to Face on April 5th. 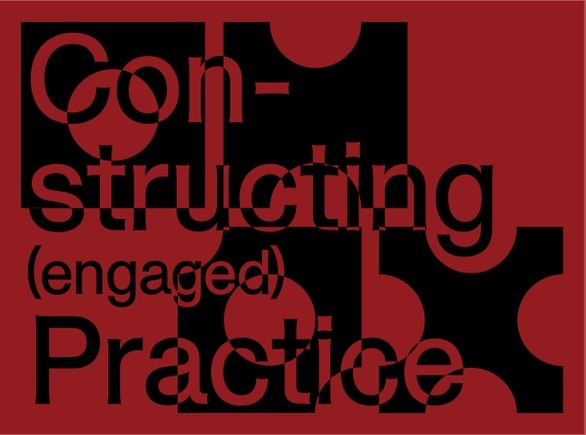 The Emerging Practices Symposium, a daylong event that features case studies of emerging architecture offices around the world, will take place next March 29th at Wood Auditorium of Columbia University (GSAPP). This daylong event is organized by Juan Herreros, and will have the presence of Andrés Jaque, Laurie Hawkinson, Anna Puigjaner and David Benjamin as moderators. Next Wednesday, March 20th, Juan Herreros will participate in the round table of the II Minicongress of Theory, History and Criticism of Architecture. The event will take place in the Main Saloon of the Madrid School of Architecture, from 10 am to 7 pm. 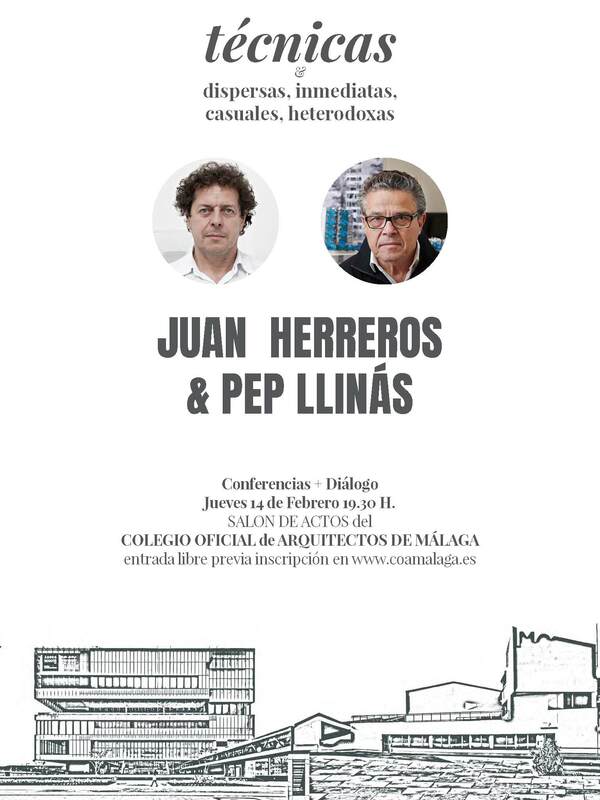 Juan Herreros will participate with Josep Llinás in a joint conversation next Thursday, February 14, at Málaga Institute for Architects, at 7.30pm. 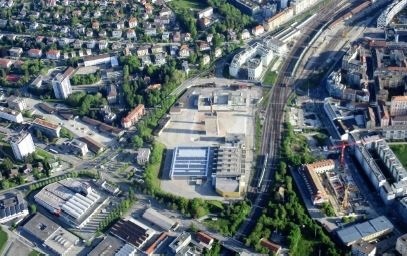 In the beginning of January Jens Richter is invited to join the final critiques at University Liechtenstein, Bachelor of Science in Architecture Studio Project ‘City, Environment and Society’. Jens Richter will be presenting the new Munch Museum and the Oslo Fjord City concept at HafenCity University in Hamburg as part of the Tea Time lecture series. Next November 8th, Juan Herreros will contribute lecturing at the inauguration of the upcoming academic year at Bezalel Academy’s Department of Architecture in Jerusalem. S-AR from Monterrey and 26’10 South Architects from Johannesburg will hold the last of the 2on2 Sessions curated by Juan Herreros at Columbia GSAPP-NYC. 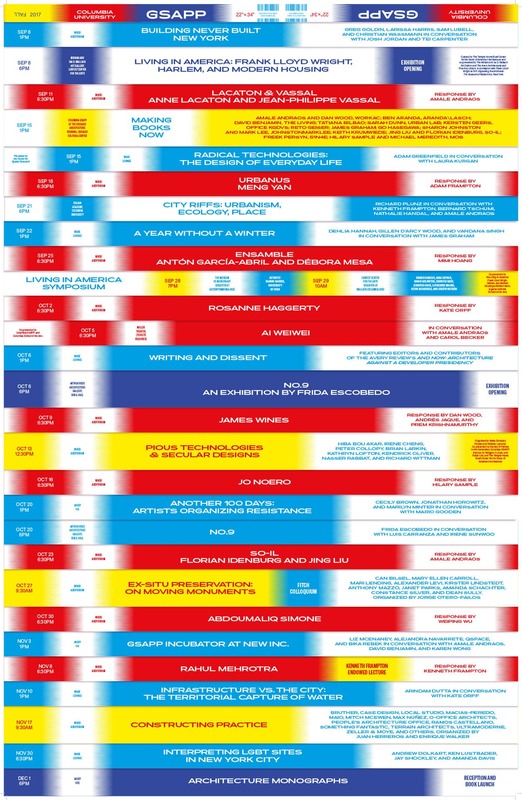 Responses by David Benjamin and Juan Herreros. Juan Herreros will be lecturing at ETSAM-Madrid “Scientific Autobiography” lecture series curated by Emilio Tuñón as part of the Master de Proyectos Arquitectónicos Avanzados. 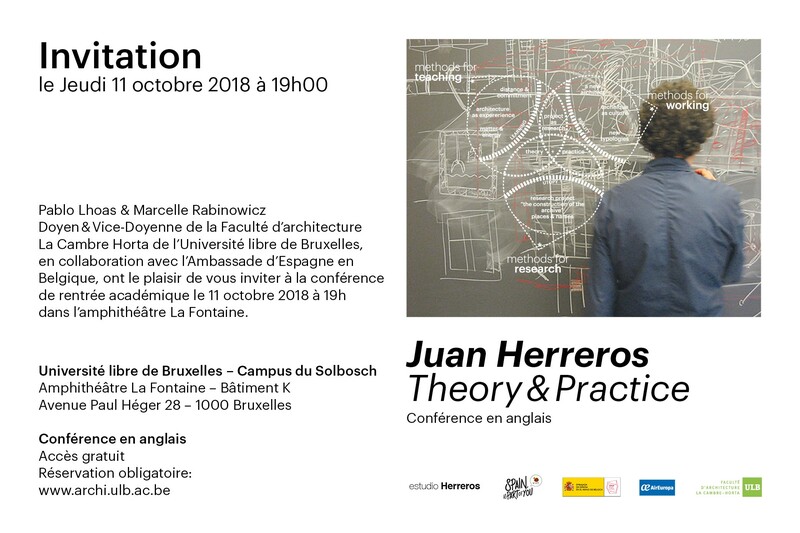 Juan Herreros will be lecturing at Brussels School of Architecture, La Cambre Horta, at the launch of the upcoming academic year. The lecture will take place on October 11th. 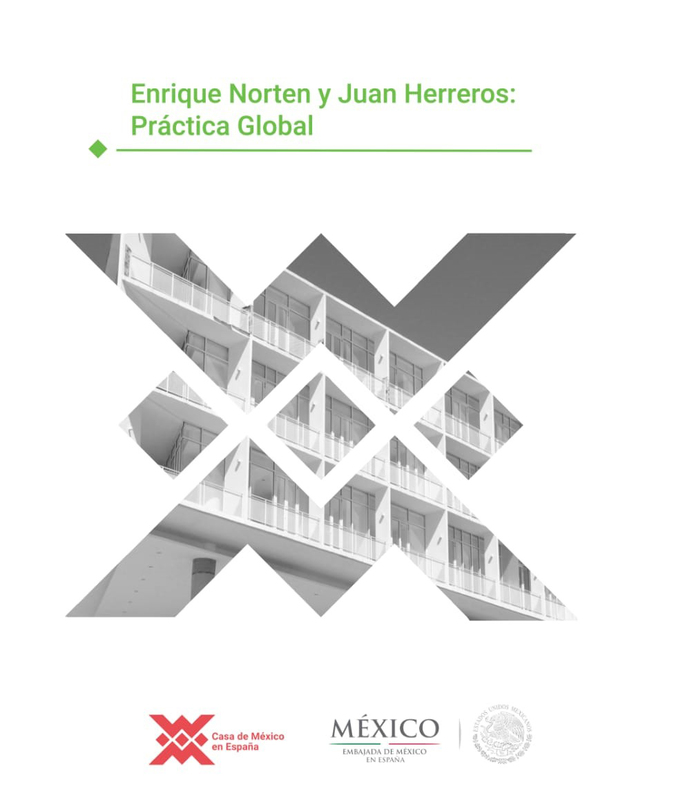 On October 9th, at 5pm, Juan Herreros and Enrique Norten will hold a moderate conversation with architect Mª Auxiliadora Gálvez at Casa de México in Spain. 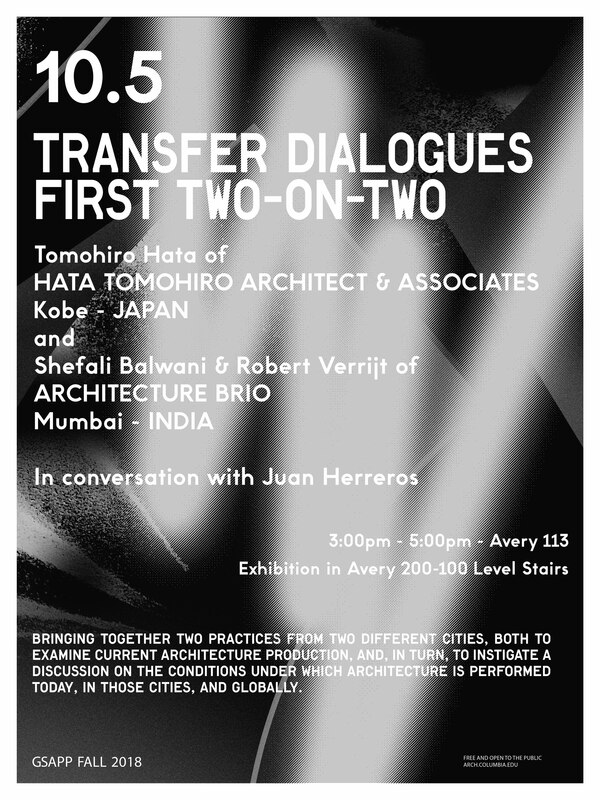 BRIO architects from Mumbai and Tomohiro Hata from Kobe will hold next 2on2 Sessions curated by Juan Herreros at Columbia GSAPP-NYC. Responses by David Benjamin and Juan Herreros. 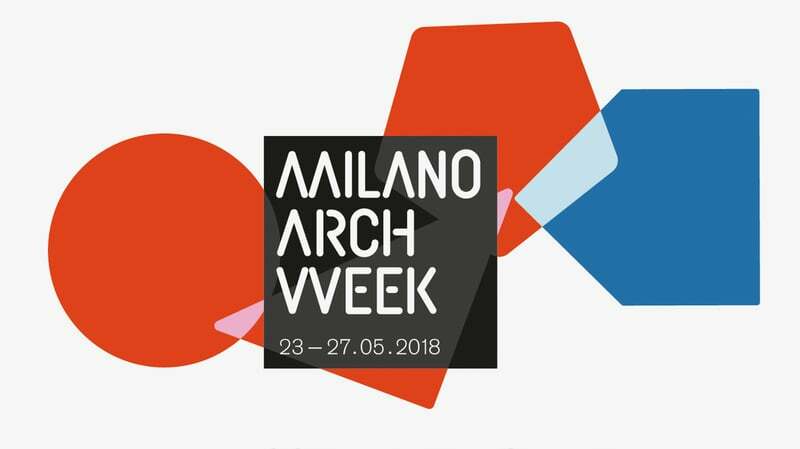 On purpose of the XV Architecture Week, the espacioSOLO art gallery will be one of the available places to visit, with prior registration, on October 4th; in the morning (10h, 11.30h) or in the afternoon (3pm, 4.30pm). On September 29th, espacioSOLO will be open to visits on the occasion of the ‘Open House’ Architecture Festival. The tour will be made in two morning passes, at 10am and 11am. 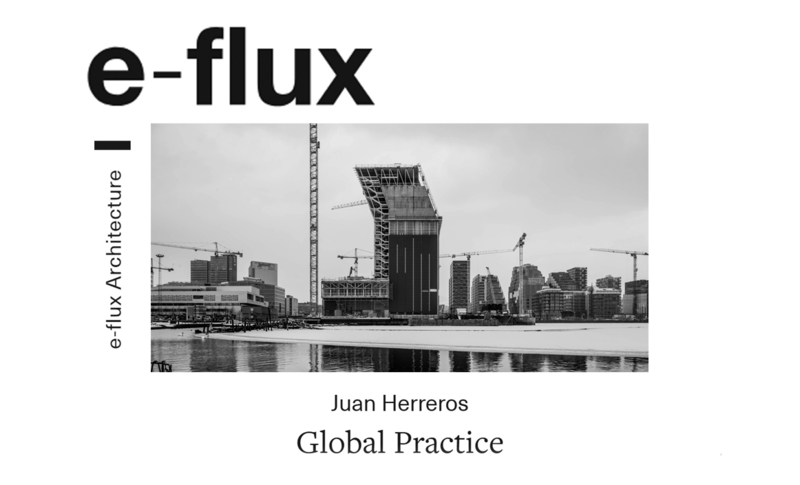 The interview of Nikolaus Hirsch to Juan Herreros, Global Practice, is now available on e-flux. Full text in the following link. 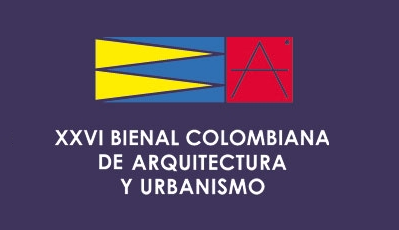 ÁGORA-BOGOTÁ, selected project for National Prize of XXVI Colombian Biennial of Architecture and Urbanism (BCAU), in the category of Best Architecture Project. estudioHerreros will be featured on exhibition ‘Building Stories’ at the Centro Cultural, Belém Foundation. It will take place on Lisbon, Portugal. 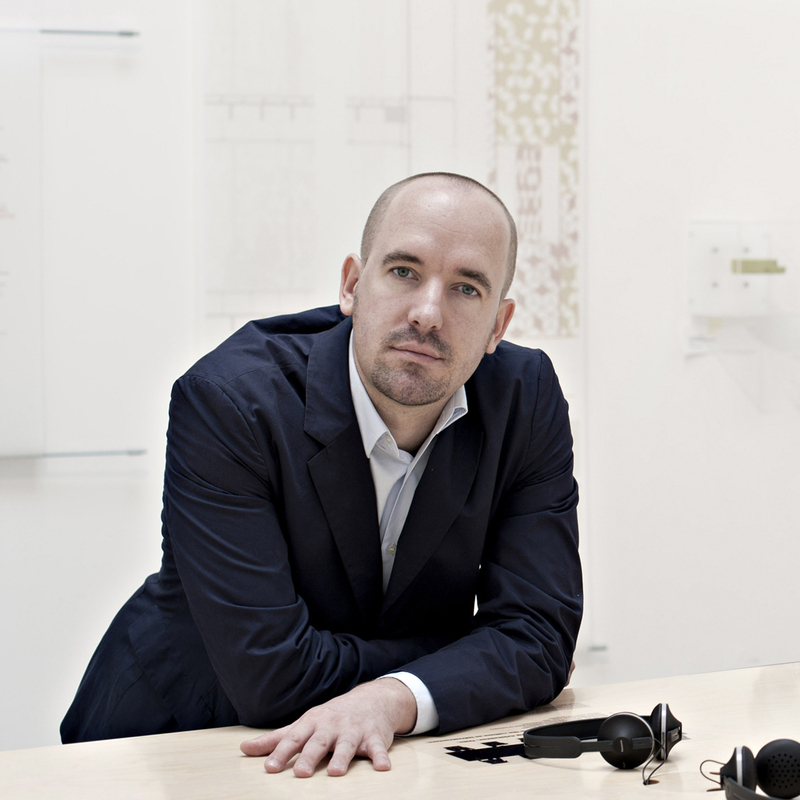 Jens Richter invited speaker at the 8th International Congress on Architectural Envelopes, which will take place at KURSAAL San Sebastian, next July 22nd. 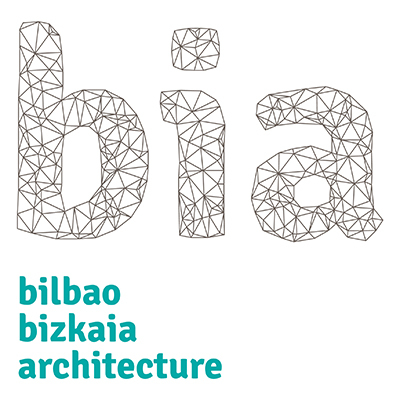 The next edition of Bilbao Bizkia Architecture (BIA) will be attended by Jens Richter, who will be lecturing at Auditorio Mitxelena at 9,55am. 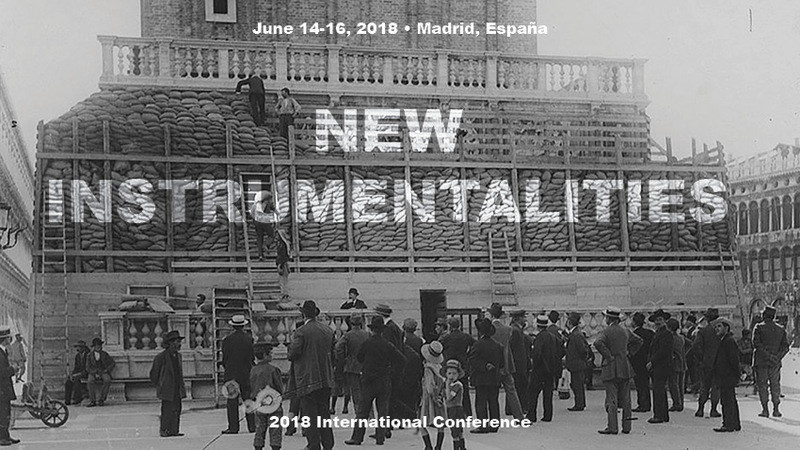 The Association of Collegiate Schools of Architecture (ACSA) lands in Madrid on June 14, 15 and 16 to celebrate a series of international events and conferences. Juan Herreros will be in charge of the opening conference (6pm), with the closing conference being held by Momoyo Kaijima. The cycle will take place at Colegio Oficial de Arquitectos de Madrid (COAM). 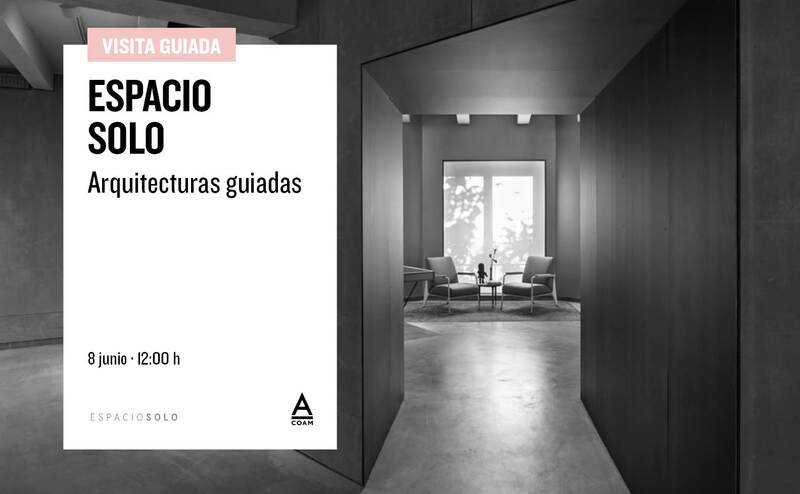 With regard to the cultural program “Architect shows his work”, organized by the Official College of Architects of Madrid, the authors of the EspacioSOLO art gallery will guide, for the first time after its opening, a visit next Friday, June 8 at 12h. 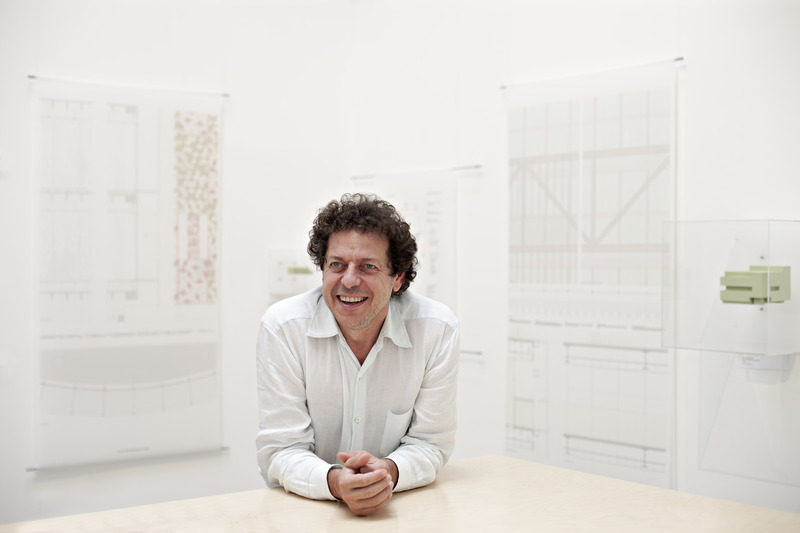 Next 30th May, at 10am, Juan Herreros will go to the newly opened espacioSOLO with students of Texas Tech University, where also he will give the lecture “Infrastructuring Architecture”. Juan Herreros featured at the Spanish Pavillion for the 16th Venice Biennale. Venice, Italy. 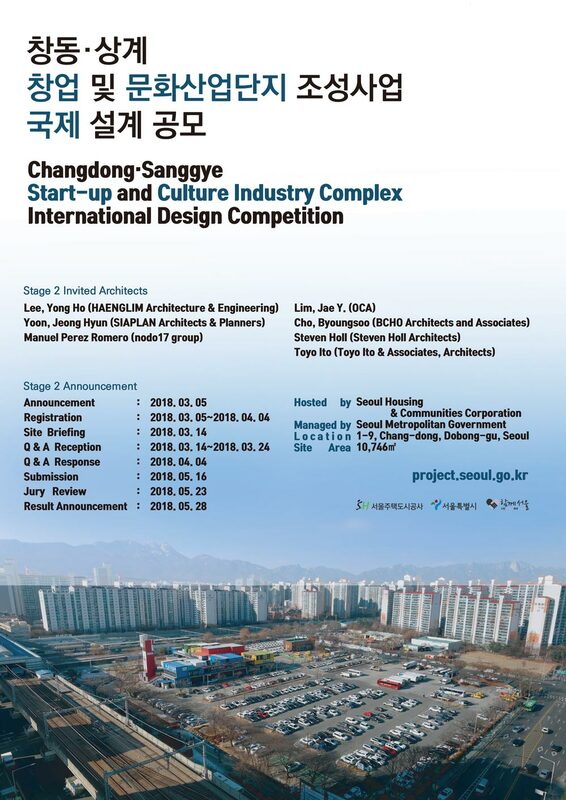 Next 23th, May, Juan Herreros will be jury member of the second stage International Competition for the Changdong-Sanggye Start-up and Culture Industry Complex International Design Competition. Next May 16th Jens Richter will be lecturing at the University of applied sciences, technology, business and design in Wismar, Germany. His presentation entitled “Inside-Out” will revisit some of the recently completed projects by estudioHerreros. 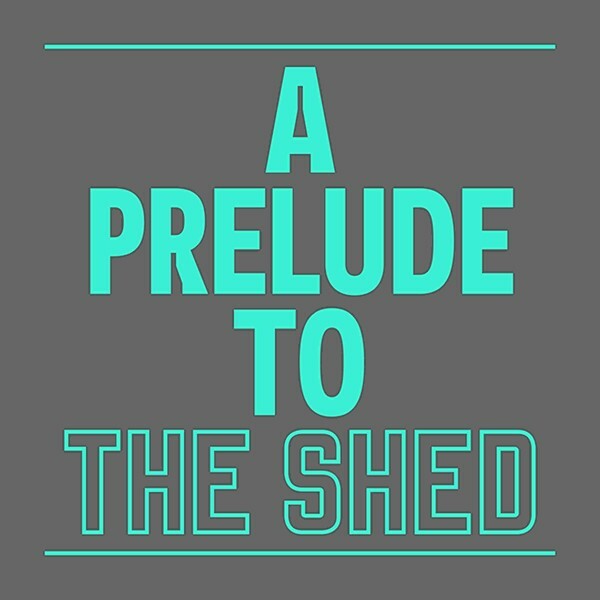 Juan Herreros will take part of the event ‘A Prelude to the Shed’, where the project ‘A stroll through the fun palace’, previously presented at the 2014 Venice Bienale, will be exposed. The event will take place days from 1 to 13 of May, with the presence, among others, of Tino Sehgal, Hans Ulrich Obrist and Asad Raza. More information in the link. The ETSA-UPV held the “New Practices” lecture by Juan Herreros last April 17th. Next Wednesday, March 21, at 1:00 pm, Juan Herreros will be at the Universidad Iberoamericana de México, participating in an exchange of ideas with students. 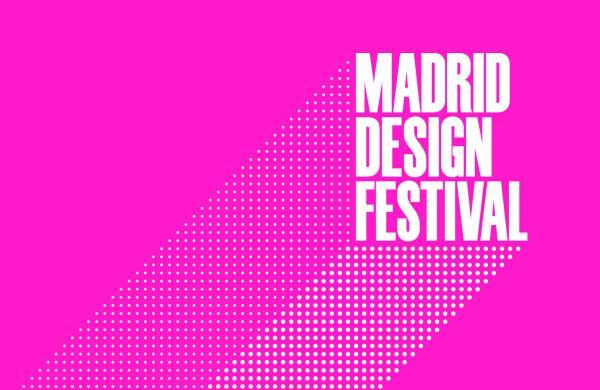 During February, Madrid Design Festival encompasses an extensive compendium of design professionals that transforms the city into the creative laboratory. Juan Herreros will participate in this meeting as part of the committee of experts, giving a lecture on February 16 at the COAM, from 12pm to 1pm. estudioHerreros launches a new version of its industrialized homes. After the succeded Casa Garoza, the construction of a second prototype begins and will be ready in 3 months! estudioHerreros launches its new profile on Instagram. 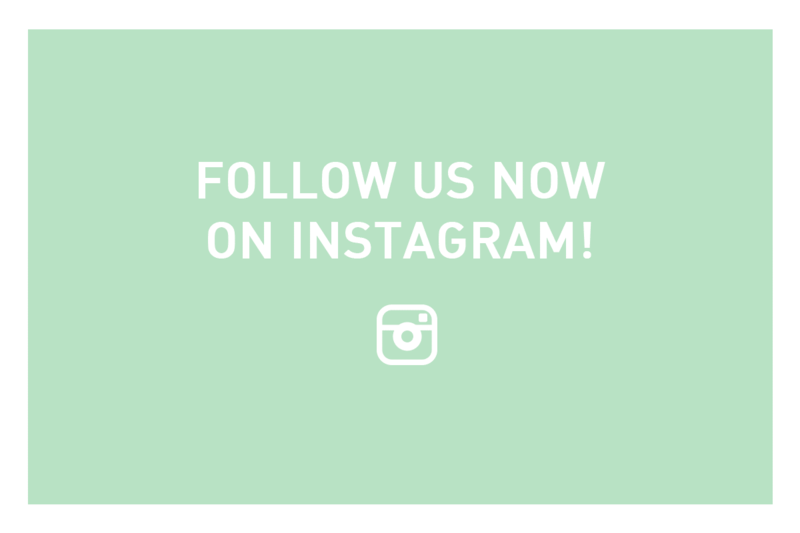 Follow us to find out about new news and jobs! 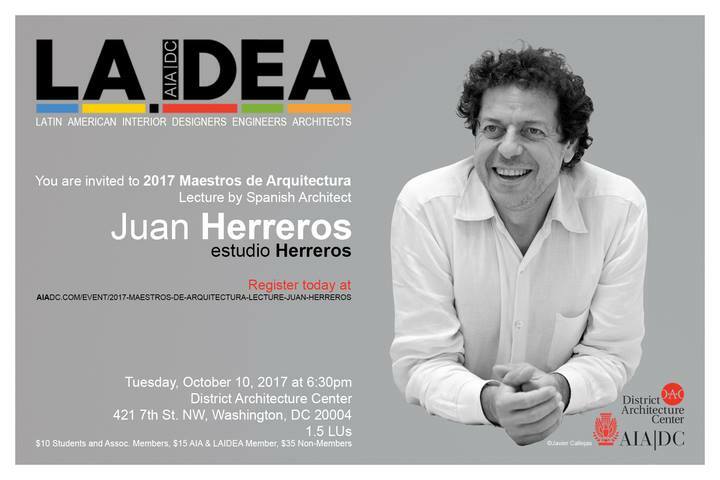 Next October 10, from 6:30 pm to 8:00 pm Juan Herreros will be held as guest of honor in Maestros de Arquitectura lecture at the District Architecture Center in Washington DC. The 105 social housing dwellings located in the metropolitan area of Barcelona, designed by estudioHerreros in collaboration with Benedito-Sanz, ahs started its works last Friday, January 27. 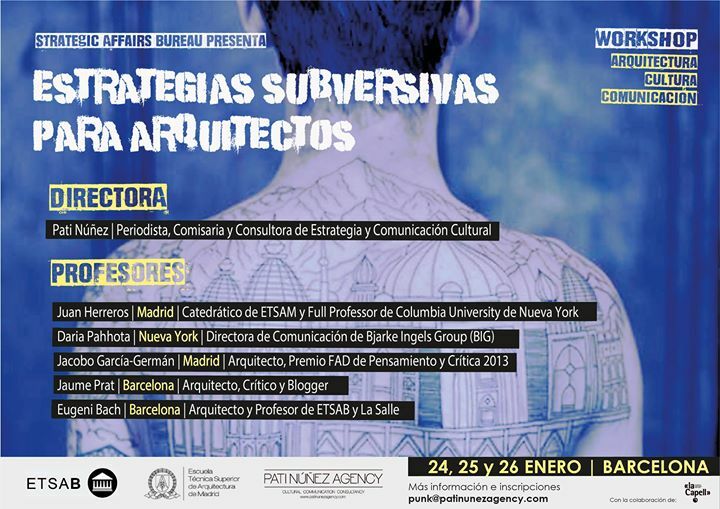 Juan Herreros invited to the Workshop “Subversive Strategies for Architects” that focuses on the analysis of communication and negotiation as project tools. 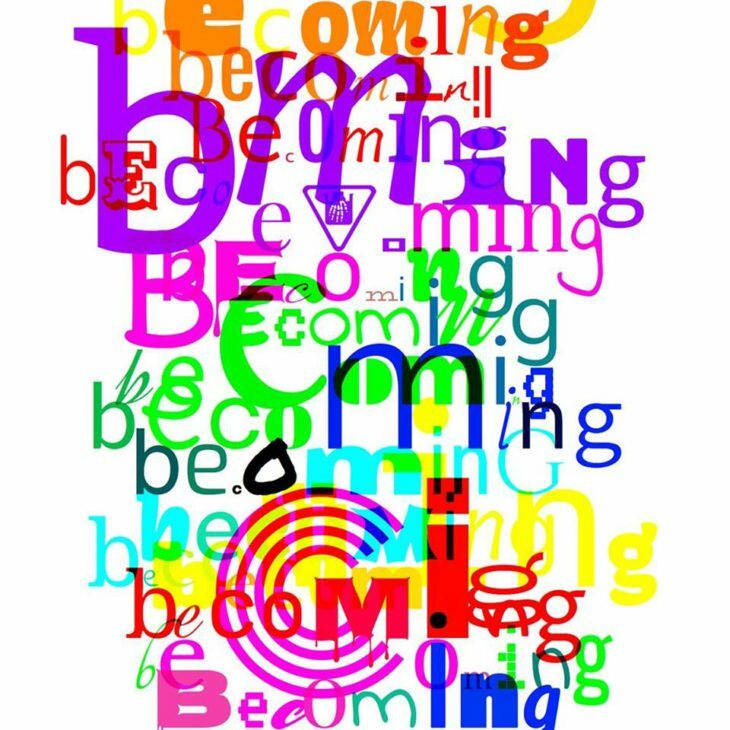 Directed by Pati Nuñez, the course will be held between January 25 and 27 at ETSA Barcelona and will also have the participation of Jacobo García-Germán, Ángel Borrego, Daria Pahhota or Ethel Baraona, among others. On January 18, ÁGORA-BOGOTÁ, winning scheme resulting from an international competition hold in 2011 and jointly won by estudioHerreros and Bermúdez Arquitectos, was opened by the President of the Republic, the Nobel Peace Prize D. Juan Manuel Santos. 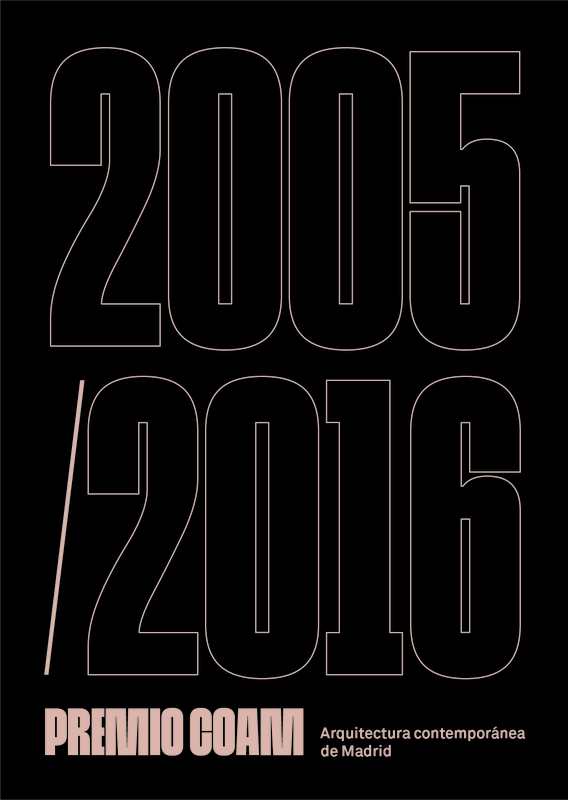 Next September 29th at 12:00 a.m. will be the opening of the exhibition “2005-2016 COAM Awards. Contemporary Architecture of Madrid “. estudio Herreros will be one of the guest participants, having been awarded 6 times, of which the Carreras Múgica gallery is the most recent case. Next September 27th, Juan Herreros will offer a lecture entitled “For a Dialogue Architecture” in the LARVA space of the Architecture and Design School of Monterery Tech, at his Guadalajara’s location. The conference will begin at 7.30 pm. See you there! Letters to the Mayor: Oslo, opens at DOGA on Tuesday 26 September at 18.00. 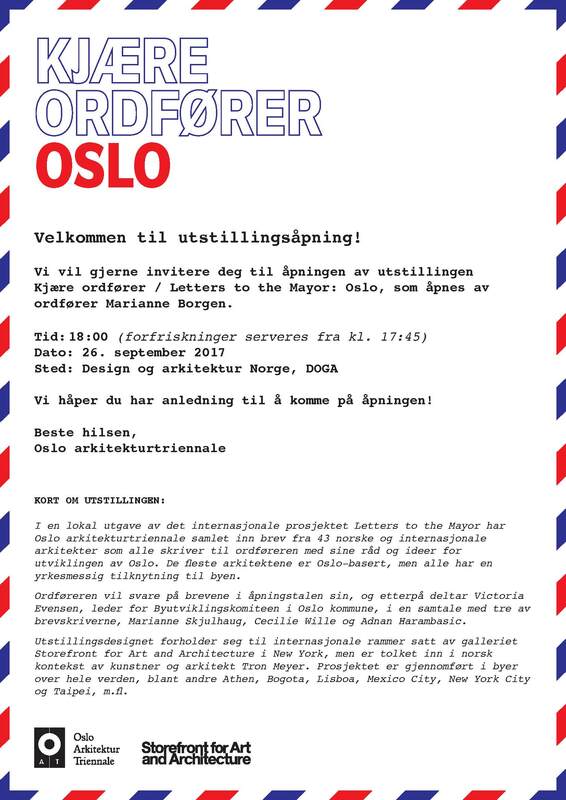 Oslo’s Mayor, Marianne Borgen, will be present to open the exhibition will offer an initial response to each letter, among which there’s estudio Herreros’. estudio Herreros anwers to the question “Are we Human?” Formulated by commissioners Beatriz Colomina and Mark Wigley on the association between the human condition and the practice of design with its display for the 3rd Istanbul Design Biennial. Santa Cruz Architects’s Association in collaboration with the Spanish Agency of Cooperation and the Spanish Chamber of Commerce in Bolivia organizes the Master Conferences of European Architecture that will count this year on estudio Herreros. The conference offered by Juan Herreros will take place next August 17 at 18:30h in the Convention Center of the Private University Sta. Cruz de la Sierra. 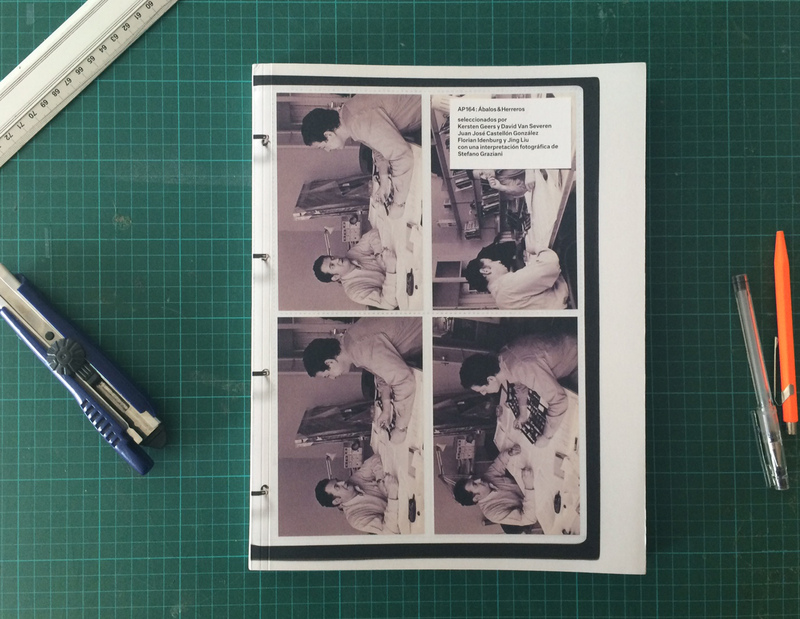 We en it up thiscourse with two new interviews to Juan Herreros. “Everything is a project”, a conversation with Ernesto Silva about the redefinition of the architect’s role and the new implications of the architectural project, at the issue 14th of the Chilean magazine Materia, while the magazine Palimpsesto picks up a dialogue between Juan Herreros and Alberto Peñín on estudio herreros’ principles of design through his latest works. MAR, the Rio de Janeiro Museum of Art, organizes the seminar called Intersections: Architecture, Culture and City that will will be attended by Jens Richter, Pedro Rivera and Barbara Silva as main speakers. The event will be held in the Brazilian city next July 20th from 3 pm. 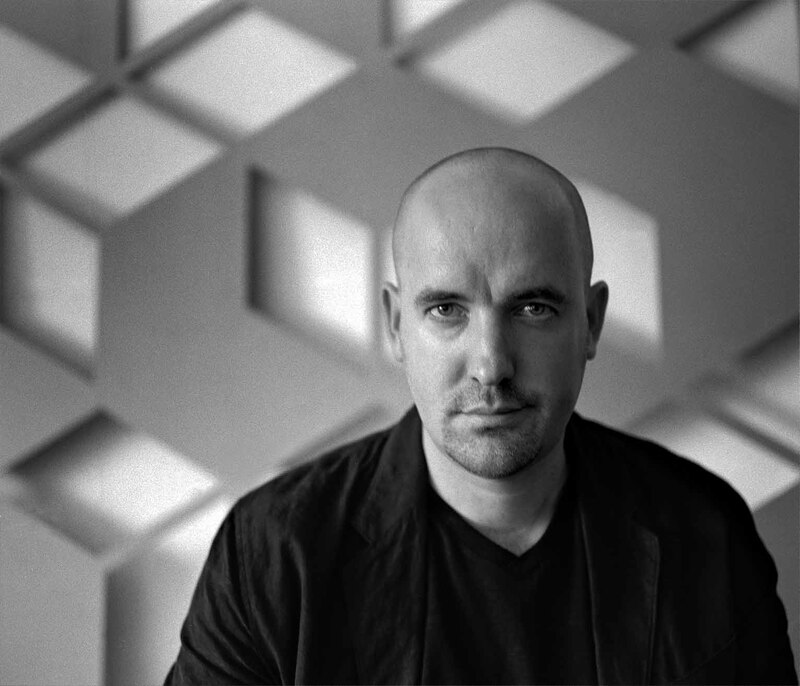 The Musées d’art et d’histoire of Geneva propose a two-days symposium about the future of museums focusing on cultural, social, architectural and political aspects where Jens Richter particicpates as invited speaker. The presentations will identify trends in 21st century museums and question about their consequences. Join us next Thursday, May 25, at the opening of the Drawing and Printing Fair that celebrates this year its second edition, designed with great enthusiasm by estudioHerreros at the Royal Academy of Fine Arts of San Fernando. Come and enjoy all the surprises we have prepared. estudio Herreros will displays the New Munch Museum as part of the exhibition “New Museums: Intentions, expectations, challenges”, which aims to examine this cultural phenomenon by reviewing fifteen selected museums around the world. Curated by the Center Art Basel on the initiative of the Musée d’art et d’histoire de Genève, opens on 11th May. estudio Herreros presents SOLO collection within the exhibition City in progress, a reflection on the practices engaged with the development of spaces for the culture that are taking place at this moment in Madrid, curated by Inés Caballero in Centro Centro Cibeles. Glad to announce the upcoming launch of Public Space? Lost and Found, an MIT’s collection of essays and projects on the shape and status of public space-making in art and architecture today where estudio Herreros’ Communication Hut is featured. The event will be held at Storefront for Art and Architecture in New York City on the evening of May 4th. 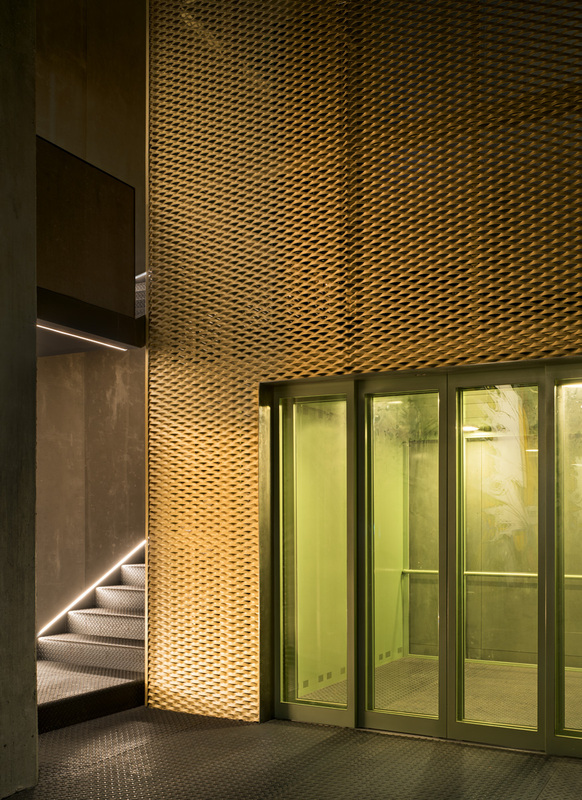 The residential complex that estudio Herreros builds in Marseille has been awarded with the Grand Prix Pyramides d’Argent 2017, organized by the federation of real estate developers in the Provence-Alpes-Côte d’Azur region. The Spain-USA Foundation organizes a competition for the creation of a modular and removable exhibition module, whose function will be the promotion and diffusion of different artistic disciplines through its temporary exhibition, whose jury will be composed of Juan Herreros, María Molina, Lorena del Corral and Patricia García. Entitled VOID, is first artwork in the new Munch Museum in Oslo. performed by singers from the Norwegian Soloists Choir with percussionist. Sound art created by Lars Petter Hagen. A partir del 6 de Marzo Studio X Rio exhibe las proyectos de Urban Occupations, el taller desarrollado por Juan Herreros junto a Ignacio G. Galán y Pedro Rivera en GSAPP de la universidad de Columbia. Al mismo tiempo, se presenta en GSAPP la expo Fight, Squat, Resist que incluye asimismo los trabajos del taller en Rio de Janeiro. estudio Herreros and SOLO Collection host the art project of Mariela Apollonio during the gallery construction. Next February the 7 th will take place the presentation of the book AP 164: Ábalos & Herreros edited on the occasion of the exhibition “Out of the Box” organized by the CCA of Montreal. The event will have the participation of María Auxiliadora Gálvez, Ángel Borrego, Moisés Puente, Enrique Encabo and Albert Ferré. 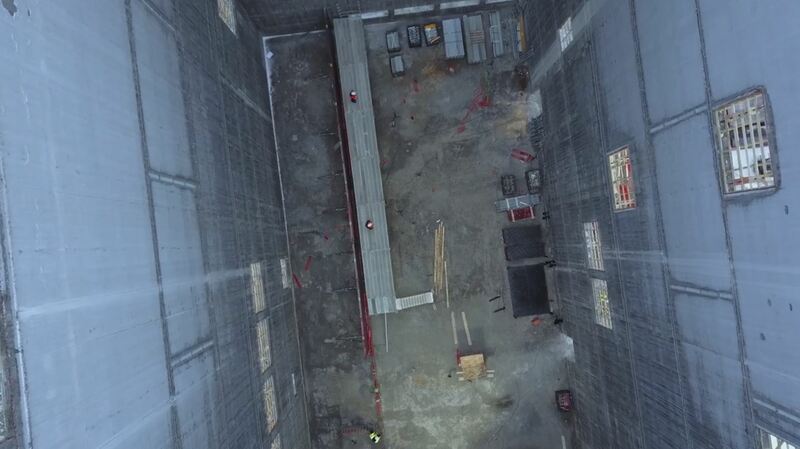 The Munch Museum in Oslo successfully overcomes its submarine pilot phase, a technically exciting work that announces the construction of the large slab on which growing up the building structure. Juan Herreros invitado al Workshop “Estrategias Subrversivas para Arquitectos” que se centra en el análisis de la comunicación y la negociación como herramientas proyectuales. Dirigido por Pati Nuñez, el curso tendrá lugar entre el 25 y el 27 de Enero en la ETSA Barcelona y contará también con la participación de Jacobo García-Germán, Ángel Borrego, Daria Pahhota o Ethel Baraona, entre otros. espacioSOLO construction. whose presentation is scheduled for the third week of February matching with ARCO fair display, advances at full speed. Teresa Viejo interviews Juan Herreros in his radio program, La observadora. For the same microphone passed this season Juan José Millás or Rosa Regás, among others. The large complex of nearly 75,000m2 has already reached the level of the great hall that will house 4,000 people. The “fink” structure made by four arms that solves 45mx45m slab without props will be hoisted at the end of April. On Monday, November 28, Juan Herreros chairs the board of Marina Otero’s doctoral dissertation entitled “Political Implications of an Itinerant Architecture” and directed by Luis Fdez. Galiano, along with Beatriz Colomina, Felicity Scott, Estrella de Diego and José María Ezquiaga. estudio Herreros awarded with the first prize in the contest of the Strategic Plan for the Partial Polygon Tacubaya in Mexico City. The proposal has a team of Hispano-Mexican specialists, with the intention of promoting and arbitrating the participation of the different agents involved. On November 25th, Juan Herreros will give a lecture at the Synthesis Conference of the Architecture Congress that will be held at the COAC in Barcelona. They will also take part in the congress, which is celebrated between the 21st and 25th, Josep Lluis Mateo, Carlos Ferrater and Beatriz Colomina, among others. Ecocité Marseille, The block designed by estudio Herreros that will start its construction next year, has been awarded with the prize at the 22nd Salon de l’immobilier de Marseille Méditerrané. Next October 27 at 17.30, Jens Richter gives a lecture on the stand Jofebar, designed by estudio Herreros, within the events taking place in the VETECO fair which opens on Tuesday 25th. In it’s 75th issue, the AV proyectos magazine publishes a monographic dossier about estuio Herreros where new documents of some of the more recent work of the office are displayed, mixed with updated info of the projects that the studio has currently under construction worldwide. The new Movistar +’s show, Modern Heroes, features this season an interview with Juan Herreros, a where he talks, in first person, about his challenges, his dreams and some of his insights on the discipline.